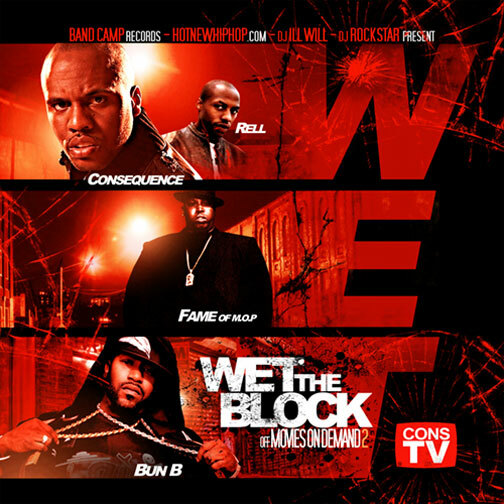 New music from Consequence, Wet The Block featuring co-starring Rell, Lil Fame & Bun B from Cons’ new project Movies On Demand 2, which is available for free download right now over @ XXL. 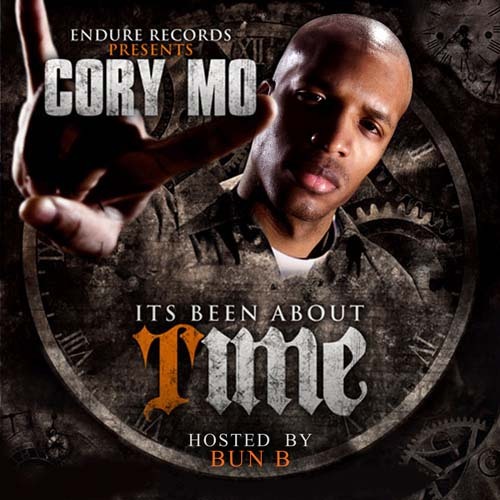 New video from Cory Mo for Break It Down co-starring the extremely talented Roxy Reynolds off of his recent mixtape It’s Been About Time. 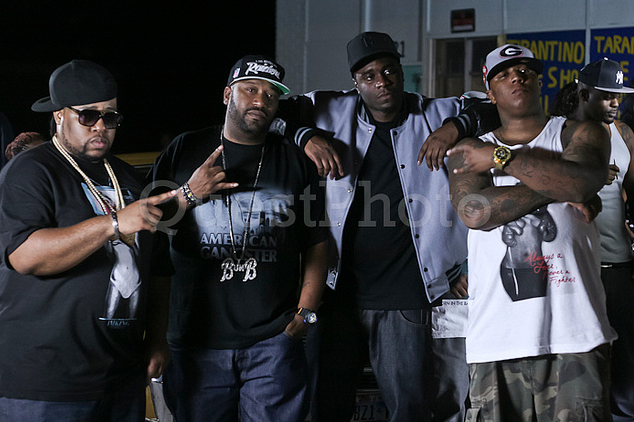 New video for Big K.R.I.T.’s remix to Moon & Stars featuring Killa Kyleon & Curren$y. 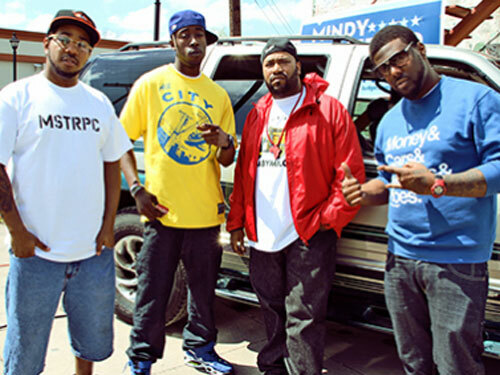 Moon & Stars was definately one of the many standout gems from Big Krit’s classic Krit Wuz Here project, here go the remix featuring Killa Kyleon & Curren$y. 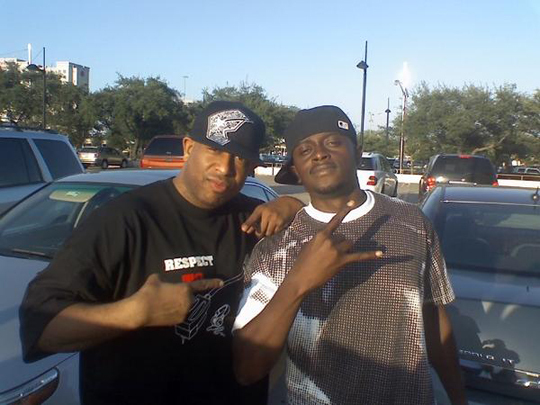 Expect the video real soon but for now peep the behind the scenes shot down in Houston.